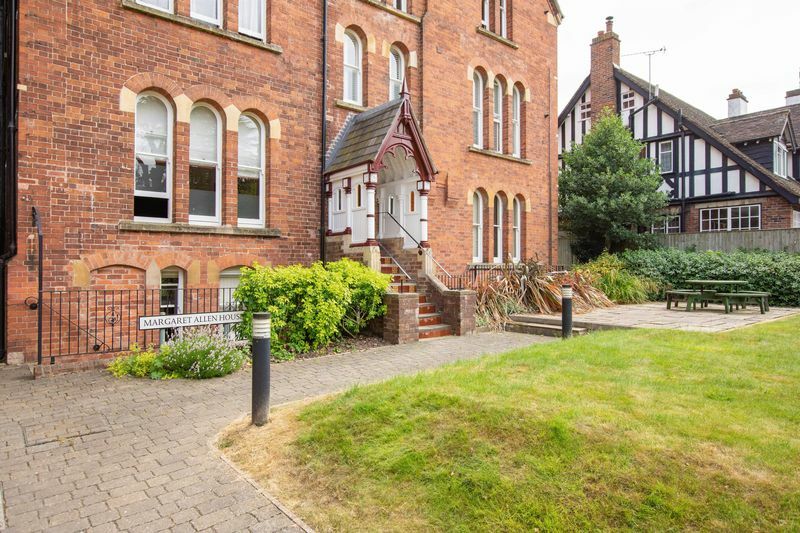 A Stylish, Modern And Immaculately Presented One Bedroom Apartment in a Converted Period Building, Nestled in a Quiet Corner of the Popular Area of Broomy Hill, Hereford. 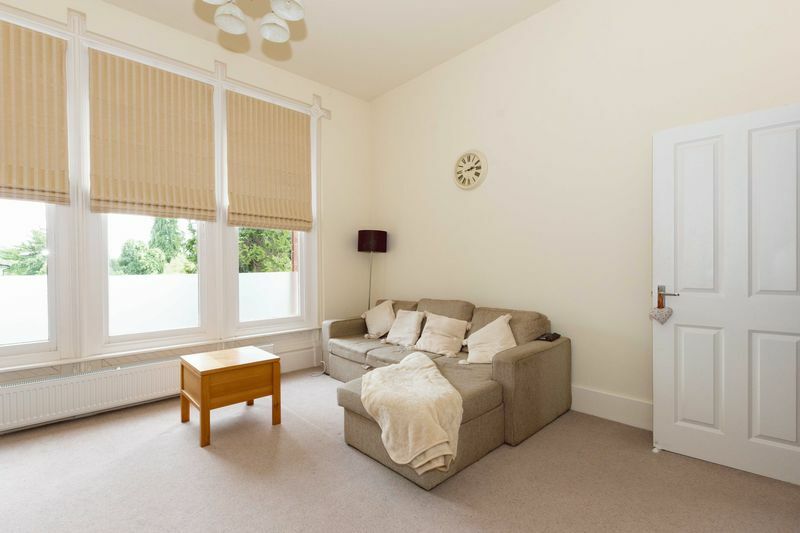 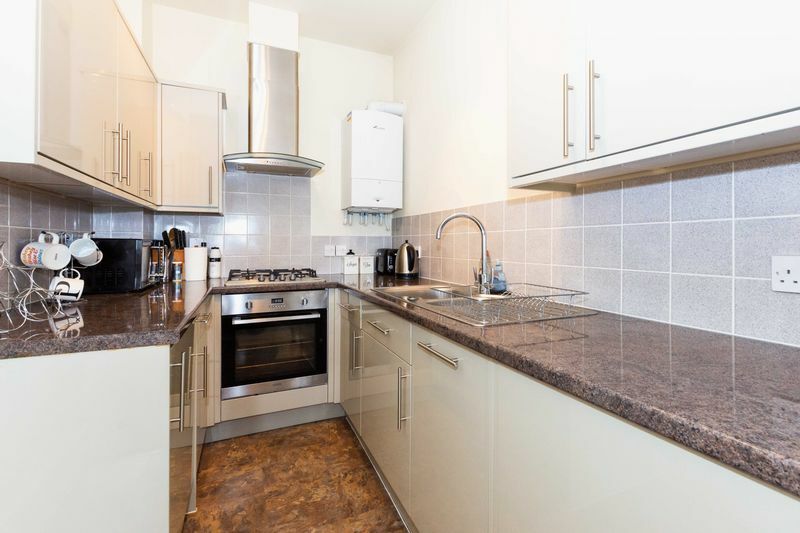 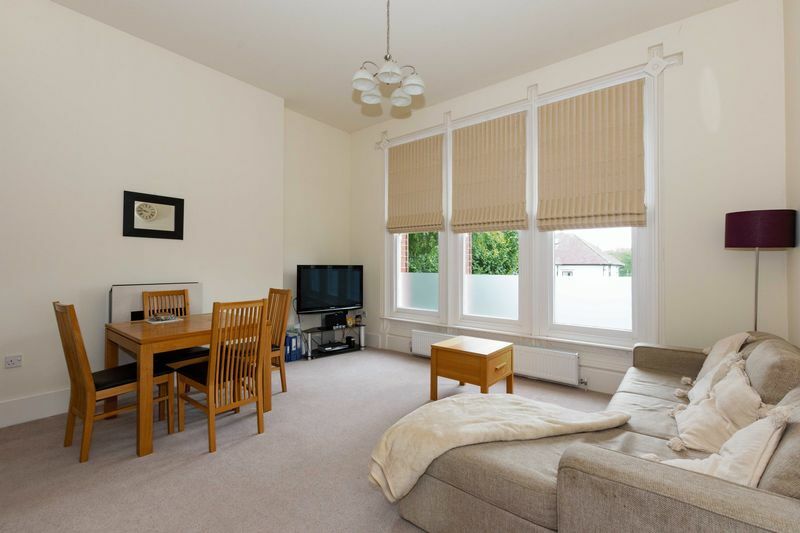 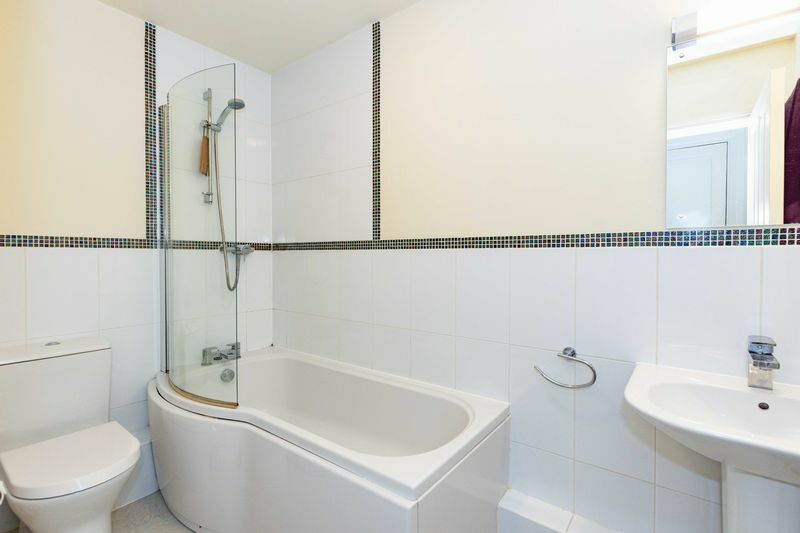 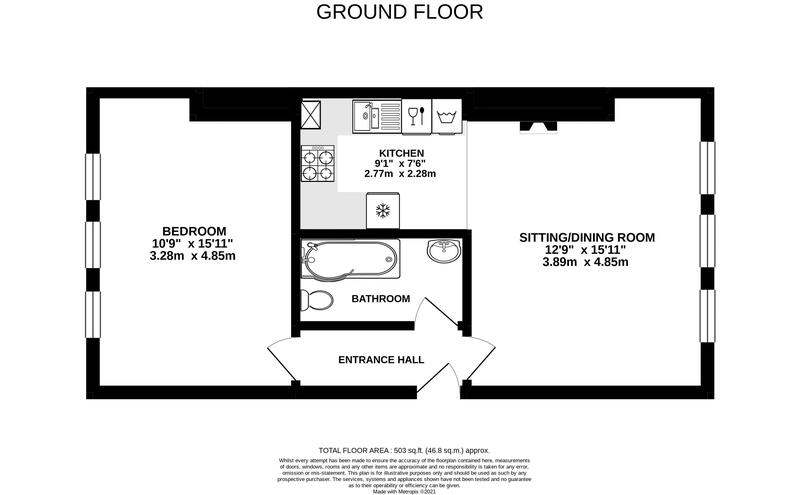 Only converted in 2012, this impressive apartment offers an open plan living room and kitchen with high ceilings, built in appliances, large double bedroom, a well maintained communal garden area and allocated parking space. 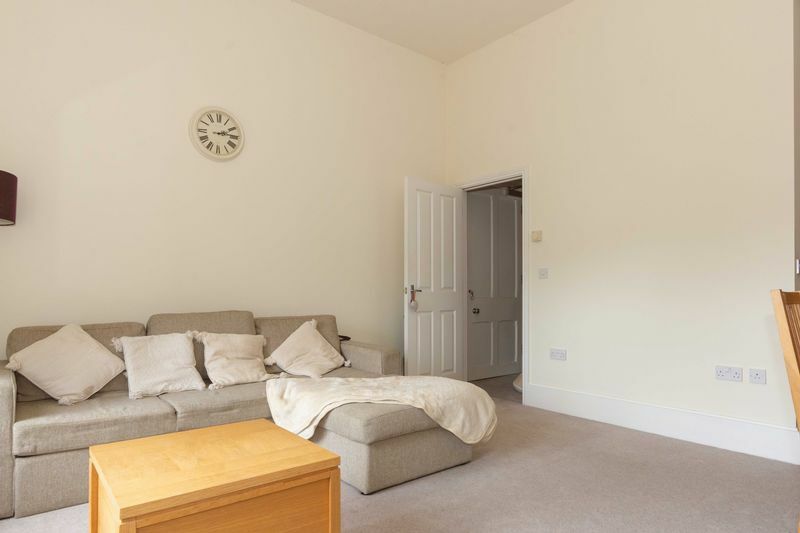 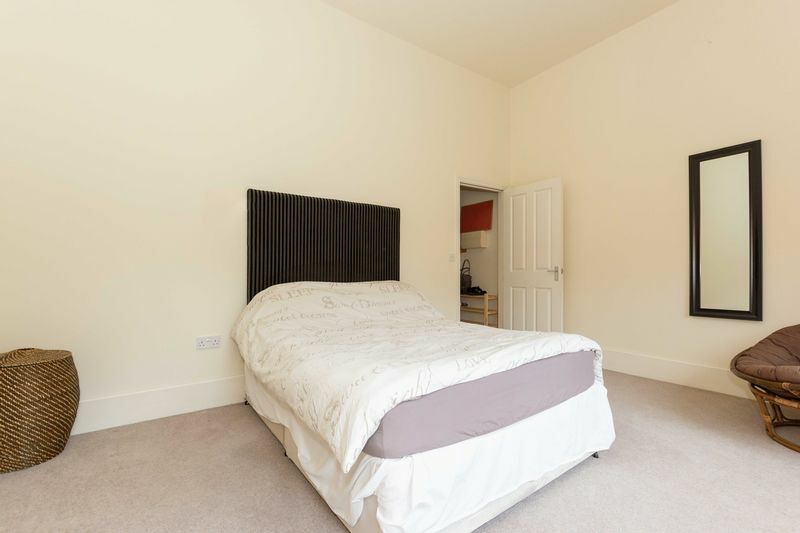 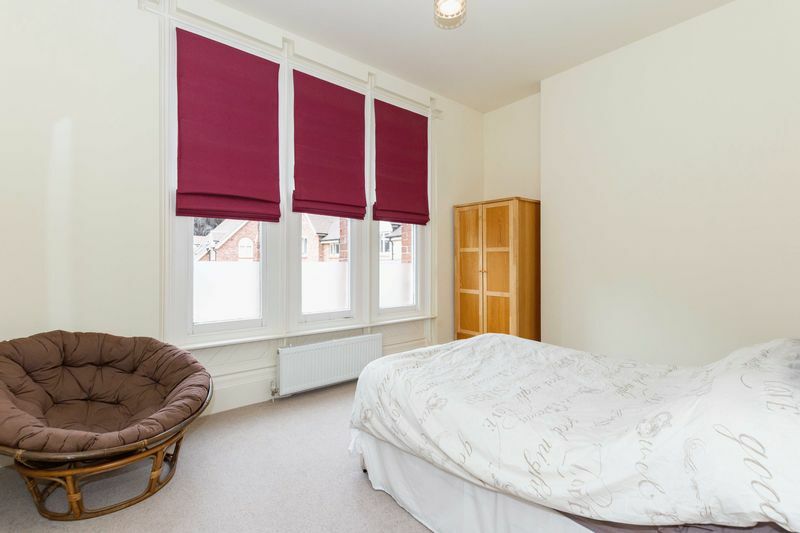 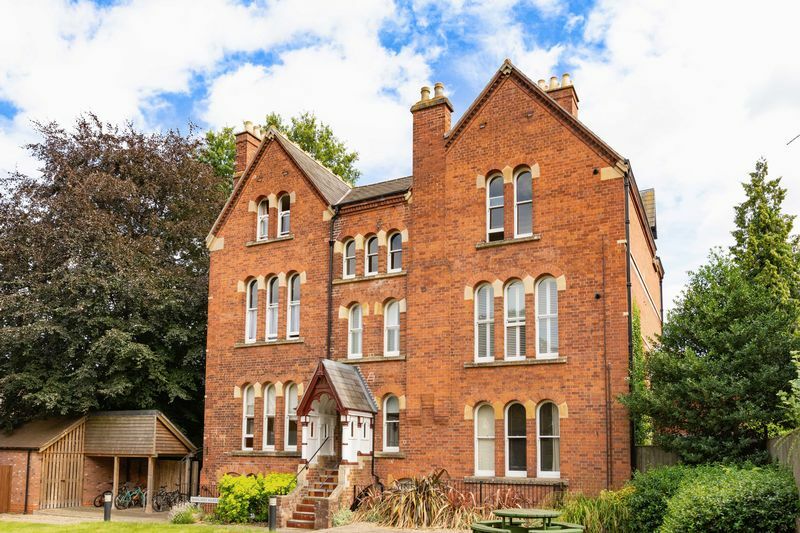 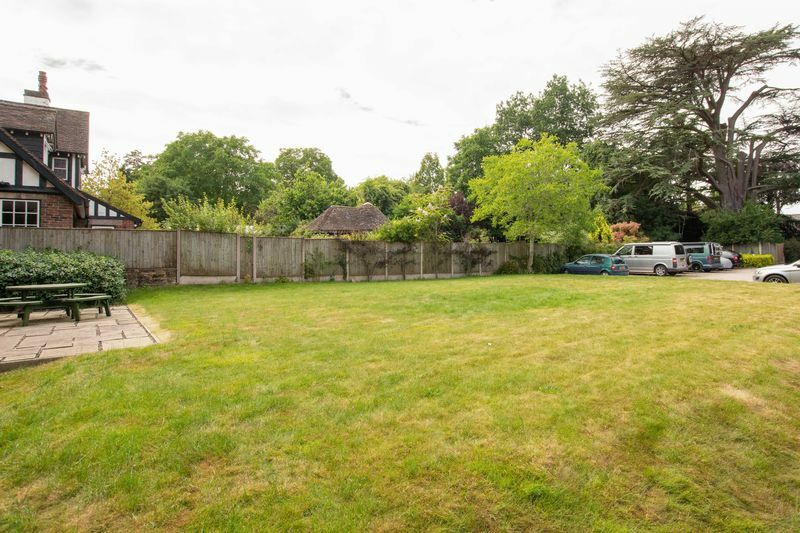 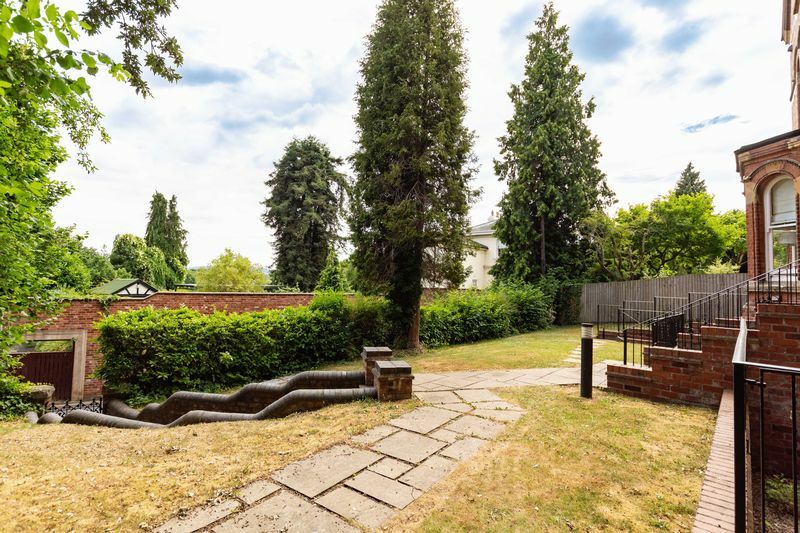 Enjoying a peaceful position in Broomy Hill, it is undoubtedly the excellent location of the property that most impresses, with Hereford City Centre and it's excellent range of shops and restaurants just a short walk away.